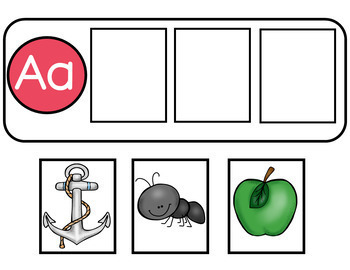 These alphabet centers are perfect for teaching letter identification to Pre-K and Kindergarten English Language Learners. If you are looking for hands-on and engaging alphabet activities for your classroom - these are for you! 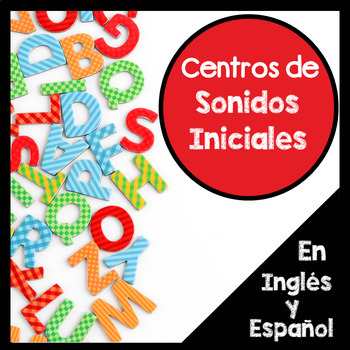 These center activities focus on both the English and Spanish alphabet. 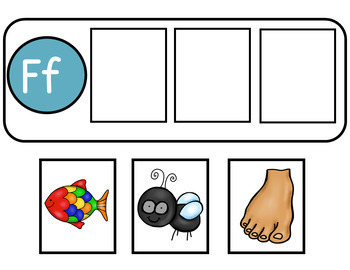 This pack is filled with engaging alphabet centers for Pre-K and Kindergarten students that are NOT themed and can be used ANY TIME of year! 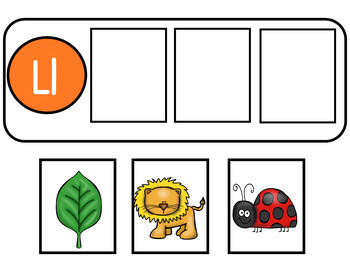 Each letter has matching pictures and also included are matching pictures with words to make it easier to differentiate for students who need extra support.